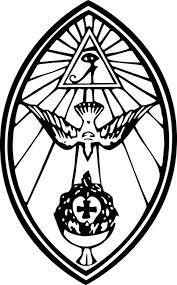 Thelesis Oasis is an active body of the Ordo Templi Orientis (O.T.O.) based in the Valley of Philadelphia focused on the active embodiment of Thelema, in line with the principles of an O.T.O. Body. Our goals are to propagate and promote the principles of Thelema, to provide a gateway towards initiation into the O.T.O. for those who seek it, and to devote our activities to education and practice. To learn more about us, please read our mission statement and perhaps our recent history. If you have any questions about our organization or would like to inquire about membership or to plan a visit, contact us here. Did you know that you can support Thelesis Oasis with almost EVERY Amazon purchase you make? Please see details below and support our growth!